Landfills serve the nation’s communities and businesses by providing a safe area for non-hazardous solid waste to be properly deposited. 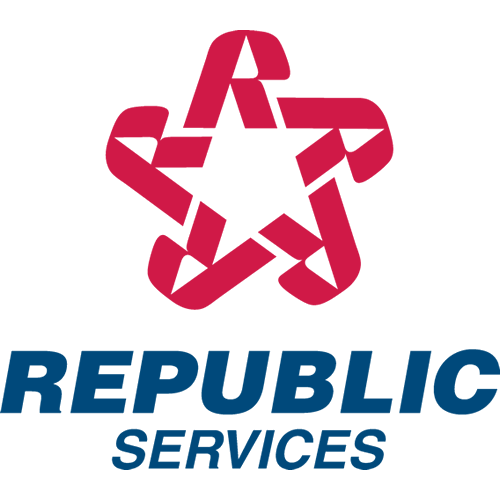 Republic Services' focus is creating minimal impact on the surrounding areas by utilizing advanced technologies and materials to create efficient and sustainable facilities. Visitors can bring a variety on non-hazardous materials to our landfills for disposal. View the location details for hours of operation, and to learn more about material drop-off instructions.